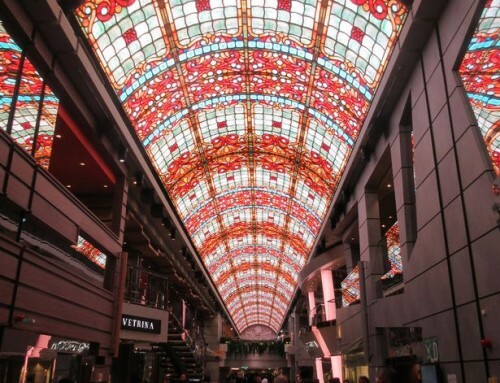 Images of Cunard’s new liner have been leaked on the internet ahead of next week’s official announcement. 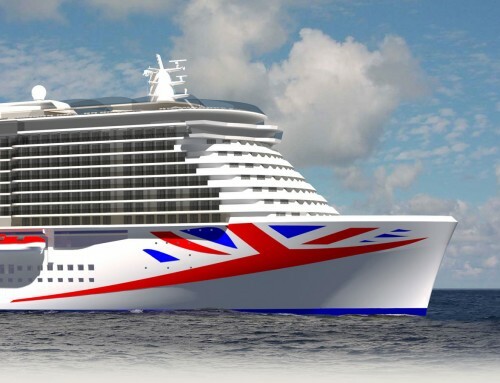 Queen Elizabeth will be presented to the media and travel trade by the company’s president, Carol Marlow, on Tuesday. However, one travel agent jumped the gun and posted pictures on their website. They were swiftly removed, but not before an enterprising member of an online cruise community grabbed them, and presented them alongside similar views of sister ship Queen Victoria. 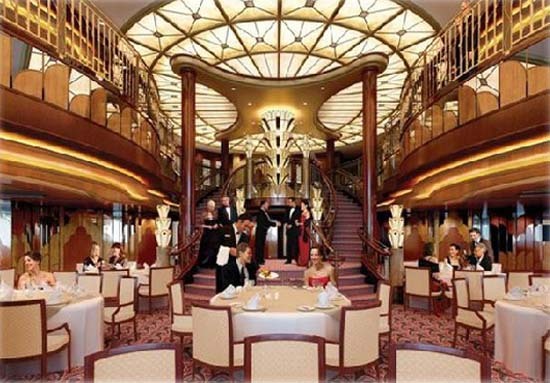 I have borrowed an impression of Elizabeth’s main dining room, shown above, and I will have more after the official announcement on Tuesday – unless Cunard make me walk the plank. Cannot wait to sail on her Maiden Voyage, whenever/wherever! She looks just magnificent! Had the luck to do theMaiden on QM and the Maiden on QV and also the Final on QE2. No I am not ‘well-off’, just a struggling So’ton pensioner with a lady friend like me who loves your ships. Born in So’ton, dad worked on all the old Cunarders as a boilermaker in the dock and I suppose the tales he told me as a child may have awakened the thirst to try your ships, and of course after one cruise the bug bit! All our trips with you have been just wonderful. We always feel we have tremendous value, the accommodation, wonderful food, theatre shows, interesting events all day long, and total safety for two old dears to have endless nights out enjoying it all! 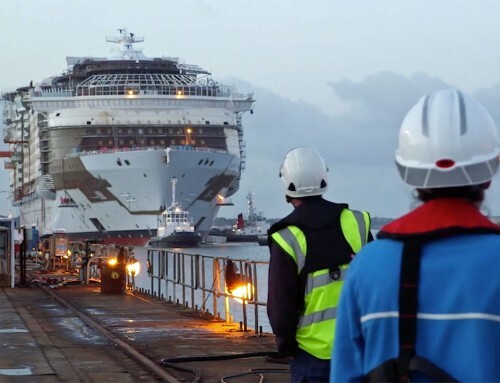 PS – We are desperately hoping she will be launched by The Queen! We were lucky enough to sail on the QE2 final voyage to Dubai which we thoroughly enjoyed,what a wonderful ship that was.We are going on the Queen Mary this summer on a roundtrip voyage to New York,and looking forward to making new friends on another cunard voyage.We have also plans to sail on the new Queen Elizabeth,and to spend christmas and the new year on this beautiful looking ship.Like your other passengers comments we also hope the Queen launches this new cunard ship.